If You Like Making Phone Calls from your Computer ~ Android Forever! Are you a Skype user? 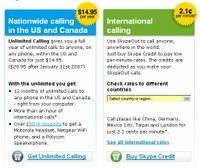 Then you're probably aware that Skype has been running a promotion for about 7 months allowing free outgoing calls in the U.S. Well, that's now coming to an end. However, the new paid plan is pretty darn good: Unlimited domestic calls for only $14.95 per year. 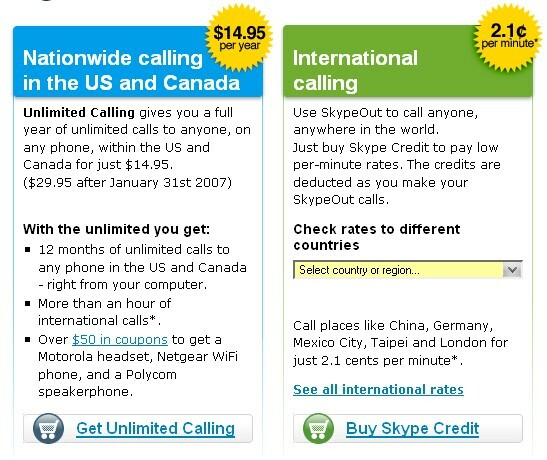 You can also sign up to use Skype to call anywhere in the world for 2.1 cents per minute. Check out these plans here.